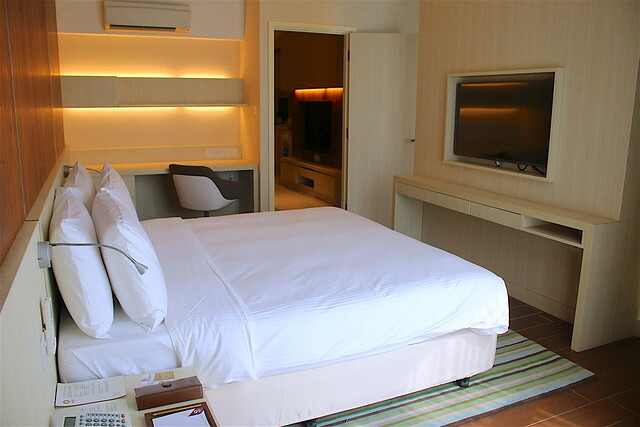 This is the first hotel under the Oasia brand by Far East Hospitality to debut outside of Singapore. 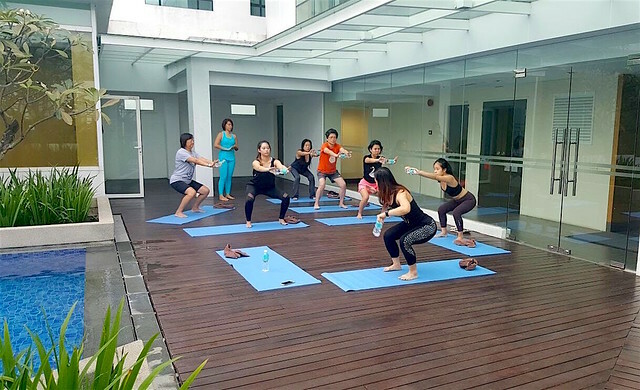 Oasia Suites Kuala Lumpur wants to empower guests to #JourneyWell through three wellness pillars – Refresh, Refuel, and Recharge. These pillars correspond to wellness needs that often get neglected when travelling. A 2015 survey done by Skift on “What Business Travellers Prefer” showed that 38.7% of travellers sleep worse, 22.3% skip meals or resort to fast-food when they’re too busy, and 41.7% exercise less. Actually, even on holidays, that happens to the best of us. 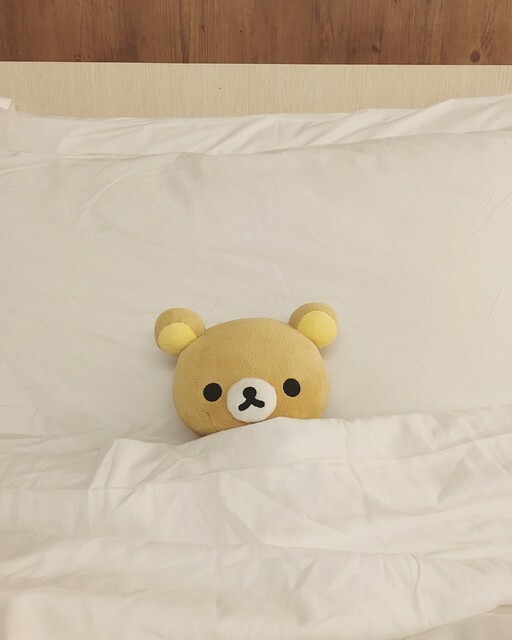 Don't we so often feel we need a vacation right after coming back from one? So hopefully with these three pillars, traveling can be a more restorative experience. 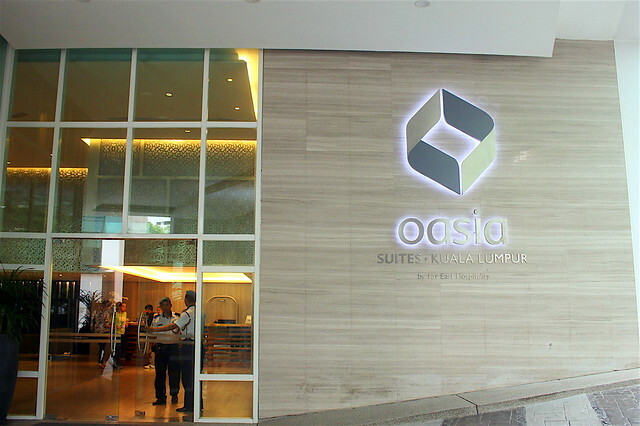 With a total of 247 rooms over two blocks, Oasia Suites Kuala Lumpur comprises 25 Superior, 59 Deluxe, and 79 Premier rooms, and 39 one-bedroom and 45 two-bedroom apartments. 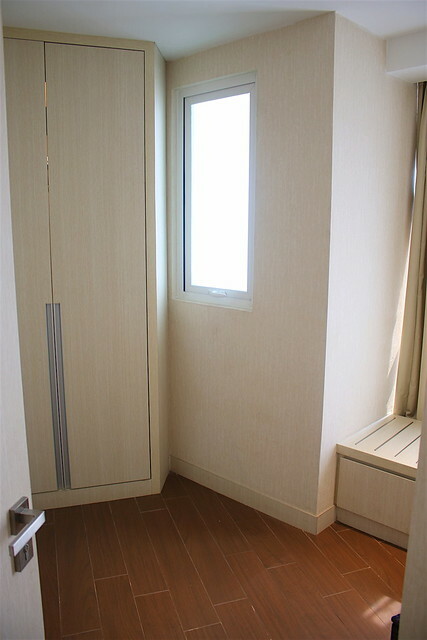 The decor is fairly simple and minimalist. 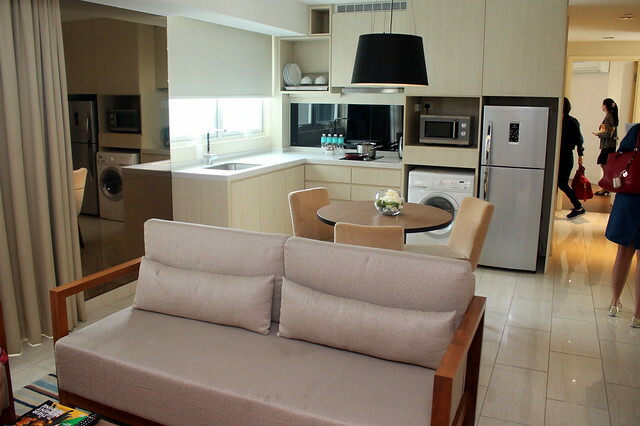 The rooms are well-equipped with the comforts and gadgets of home, making them ideal for both transit and long stays. Just the amount of space here feels liberating. Bathrooms are modern and clean. They are all freshly built. The building used to be an office building, so the way the rooms are carved up may result in some odd corners, but hey, I got a walk-in wardobe out of mine! It links to the bathroom and the bedroom. which is an ideal option that provides flexibility for groups of business travellers or families of up to 6 guests. All-day dining is available at the lobby restaurant, Kafe Oasia. 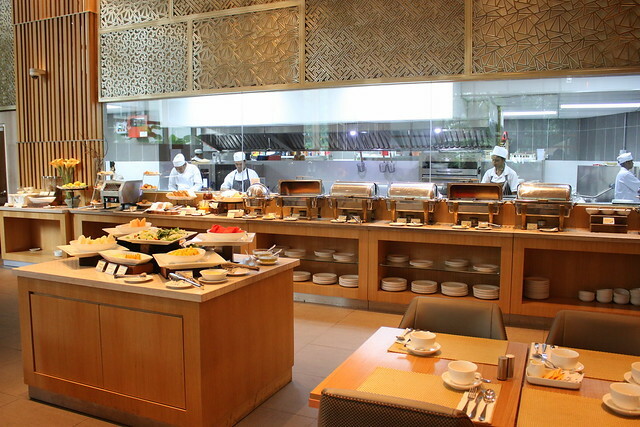 It's a decent spread of international a la carte menu and daily buffet breakfast made from environmentally responsible sources to refuel guests. 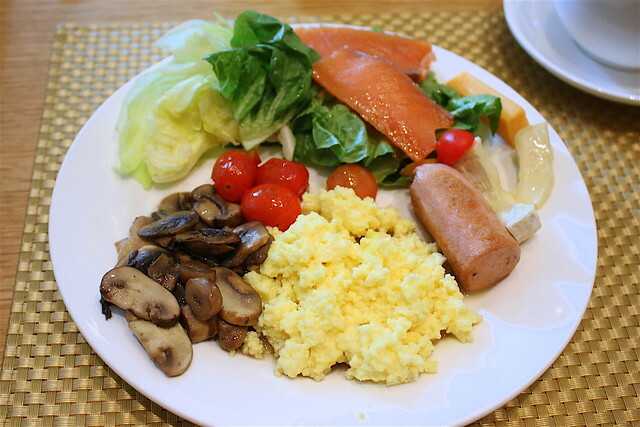 There's always a salad with smoked fish/salmon, along with mushrooms, cheeses, sausages and scrambled eggs. 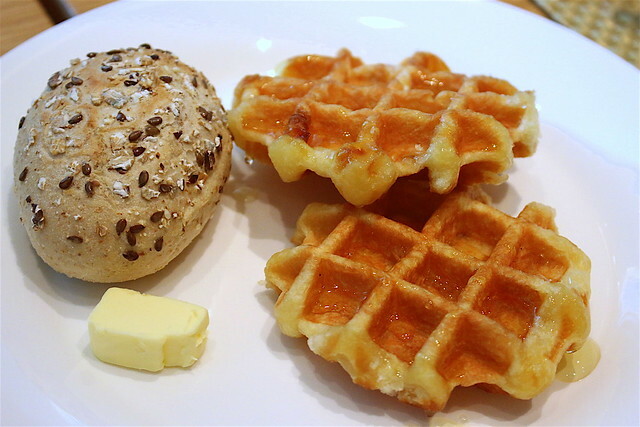 If you can't live without morning carbs, the breads and waffles will take care of those needs. Prata for those who must have curry for breakfast. And fried rice too. 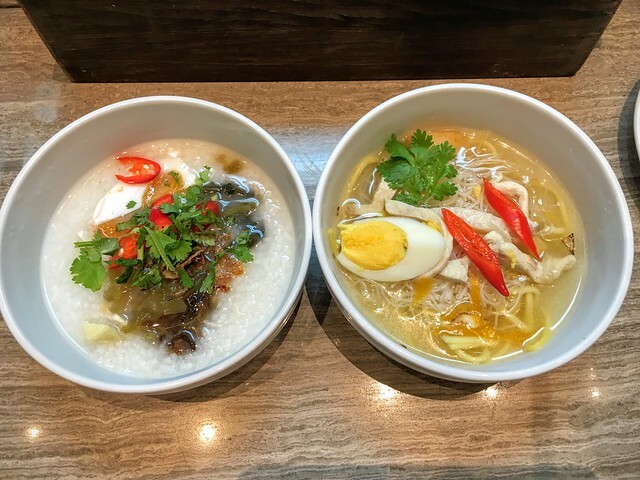 Alternatively, you could start light with congee or soup noodles. Seasonal menu changes with healthy options will happen on a quarterly basis, so there is a new selection of dishes to look forward to every time. 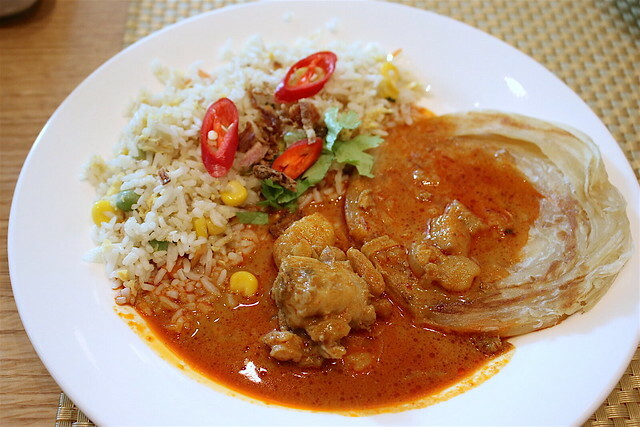 The a la carte lunch they put together for us was quite good with a healthy salad, soup, and this delectable Ayam Percik. Ah, I miss the good old ayam percik from the pasar malam (night markets), grilled on two sticks. 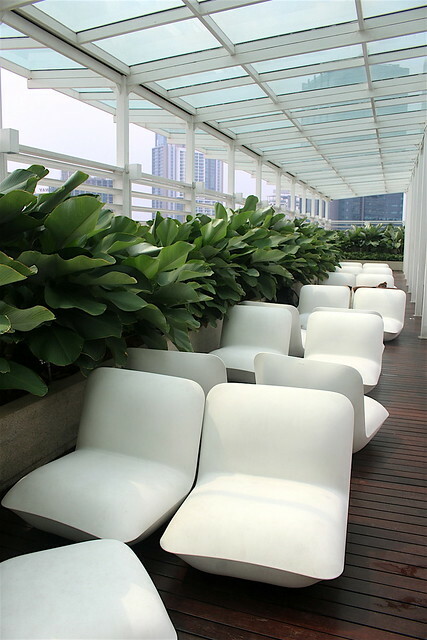 Perched high above the hustle and bustle of the city is the idyllic rooftop garden o the 24th floor. 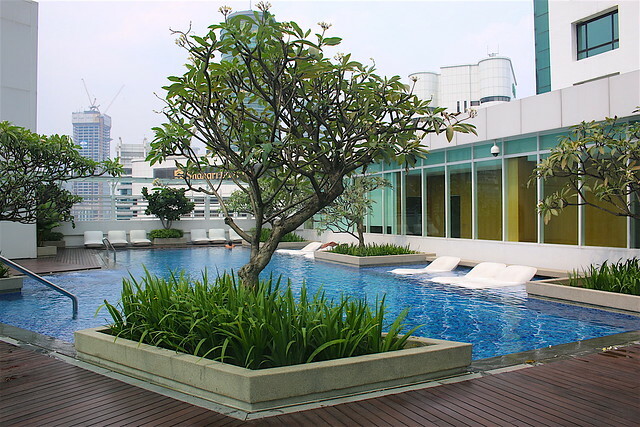 Relax at the swimming pool surrounded by the spectacular views of the city. These pool chairs add a pop of modern fun to the poolside. 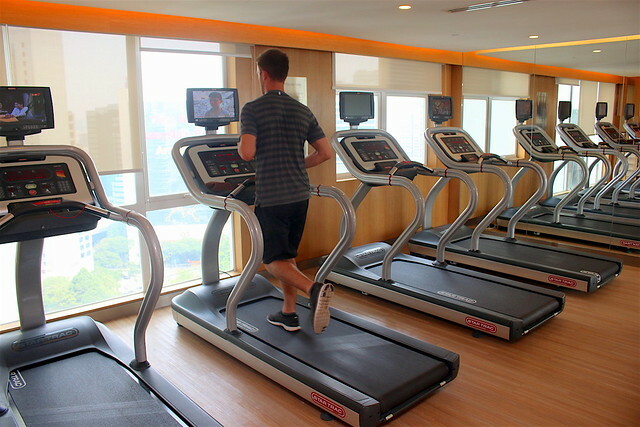 On the same floor is the 24-hour gym with a serene setting for guests to work out and recharge with state-of-the-art fitness equipment; you get a picturesque view of the Kuala Lumpur Tower located right next door. The pool area also has a space for Pilates workouts. This can be arranged for groups. Hopefully it will become a regular feature that guests can sign up for. The workout we had really worked our core, despite being designed for beginners. The residents’ lounge located by the poolside is a pleasant space for guests to relax. There are also a few business meeting rooms nearby for business discussions. 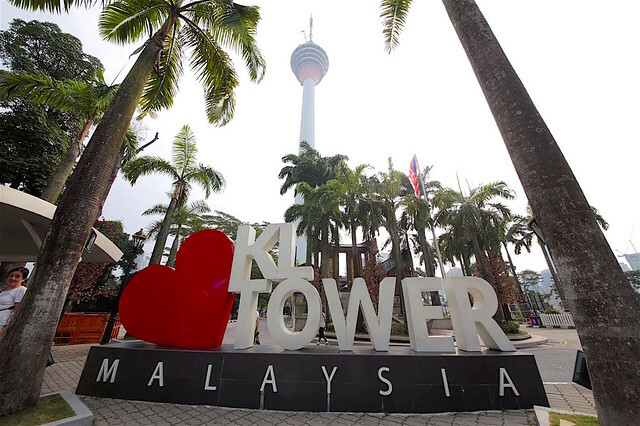 As mentioned the KL Tower landmark is right next to the hotel, so those who love city tower visits and 360-degree views of the city must add this to their itinerary. It's also known as Menara KL. 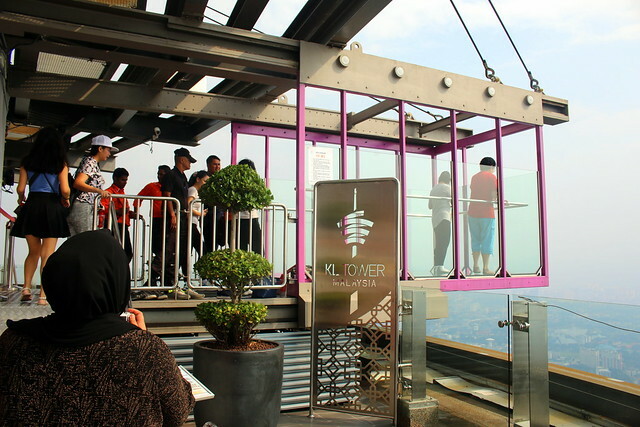 The KL Tower recently added a Sky Deck with the famous glass Sky Boxes that let you see all the way to the ground. Only three persons are allowed at any one time, and no jumping please! 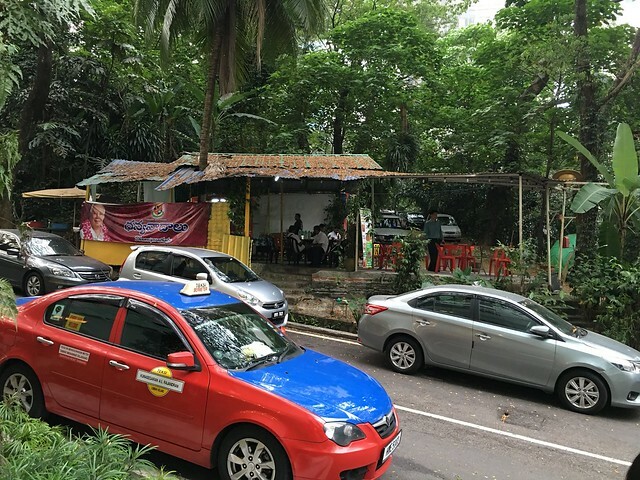 The hotel is also nicely next to the KL Forest Eco Park, the only surviving virgin tropical rainforest in Kuala Lumpur. 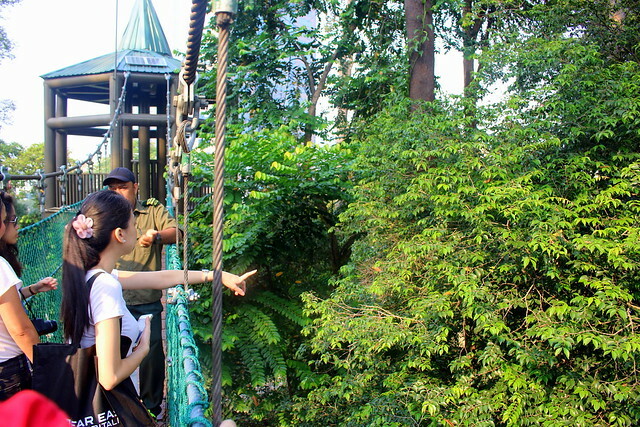 Did you know KL is the only city in the world with a natural rainforest situated right at its centre? The KL Forest Eco Park (formerly known as the Bukit Nanas Forest Reserve) has got a canopy walk, herb garden and hiking trails. The rangers will give a guided tour and tell you about the plants you can see. Entry is free for now, and it's open from 7am to 6pm. A short 15-minute walk will bring guests to the nearest Bukit Nanas Monorail Station where public transport is available. 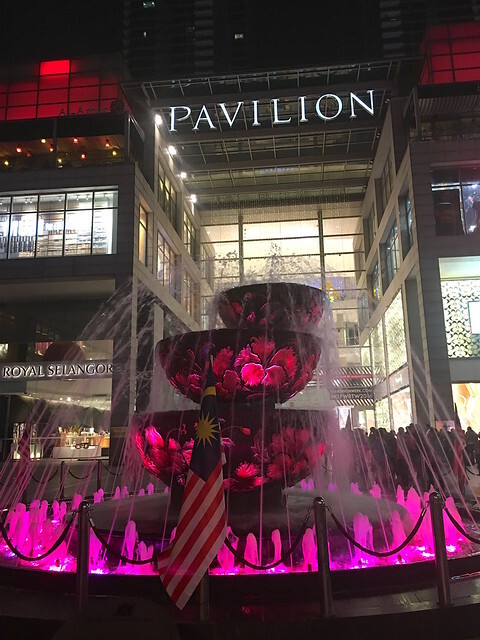 Bukit Bintang with all its malls (Pavilion, Starhill, Lot 10) is a short cab ride away. 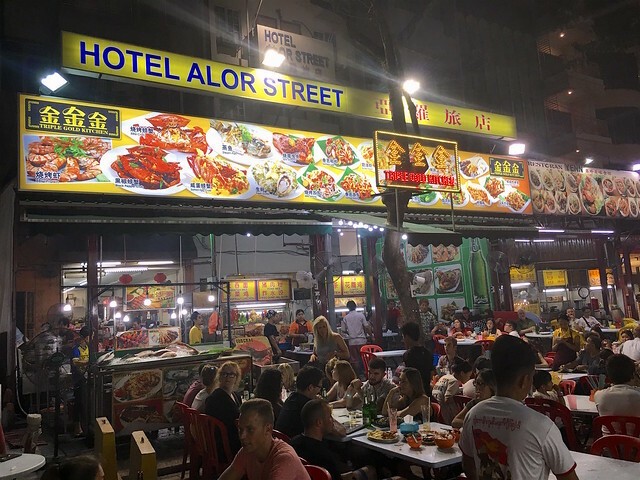 As is Jalan Alor, the street food haven. 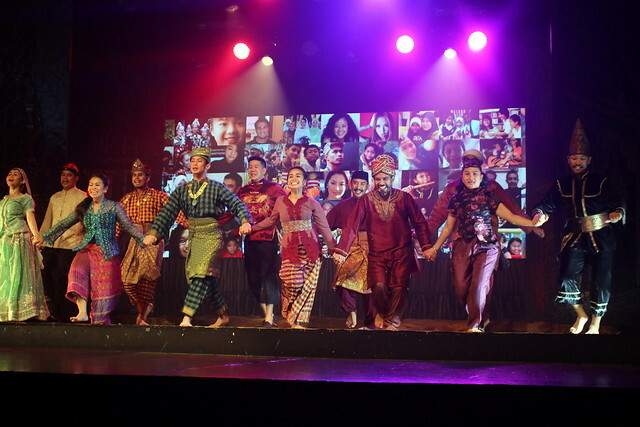 If you'd like to catch a performance, try MUD - Malaysia's longest running musical and one that's 100% locally produced - which tells the story of Kuala Lumpur's rise from a muddy confluence to a modern city. The production value and vivid performances by the local actors are surprisingly good. This 60-minute show goes on twice a day (3pm and 8:30pm) every day without fail at the Panggung Bandaraya. What I found most interesting was this ramshackle sarabat stall with rusty zinc roof just outside the hotel. It's apparently a popular eating spot. Cars are parked willy nilly all around it - I love the spirit in Malaysia, where all things are possible. 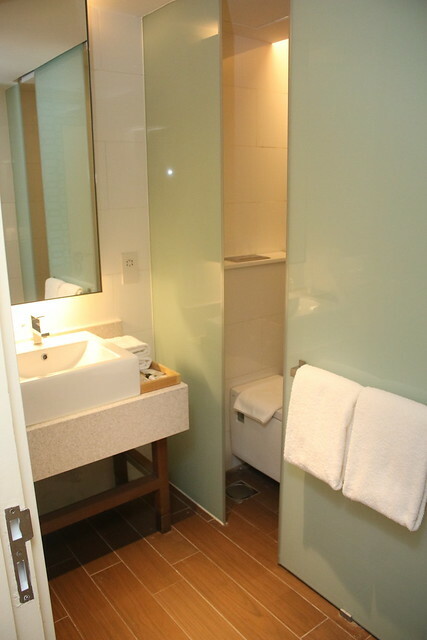 Room rates will start at MYR400++ per night for a Deluxe Room. For guests who stay from 18 April 2016 to 31 December 2016, Far East Hospitality will be offering a pre-opening promotion of 50% off Best Available Room Rates. That's just too awesome not to share!